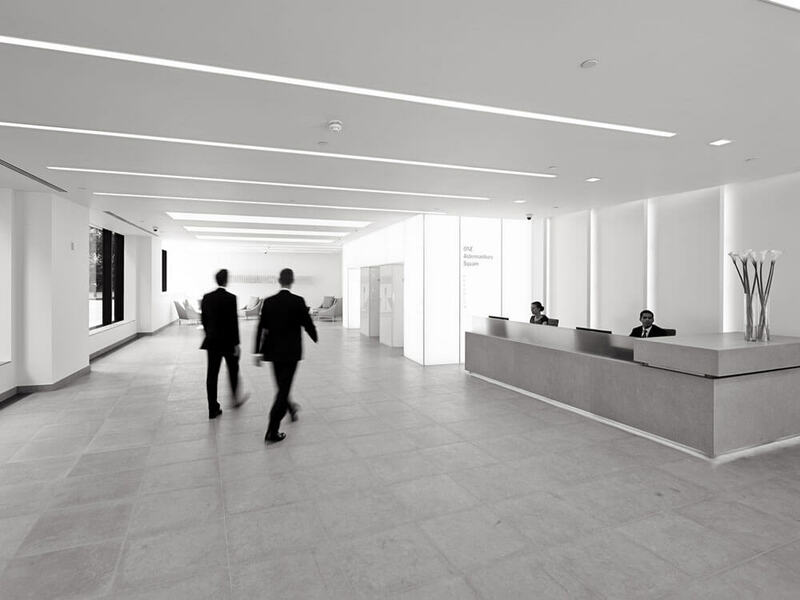 One Aldermanbury Square is a prime location in the heart of The City of London. Just a few minutes’ walk from the key transport hubs of St Paul’s, Bank and Moorgate, it benefits from views over a public square of green open space. 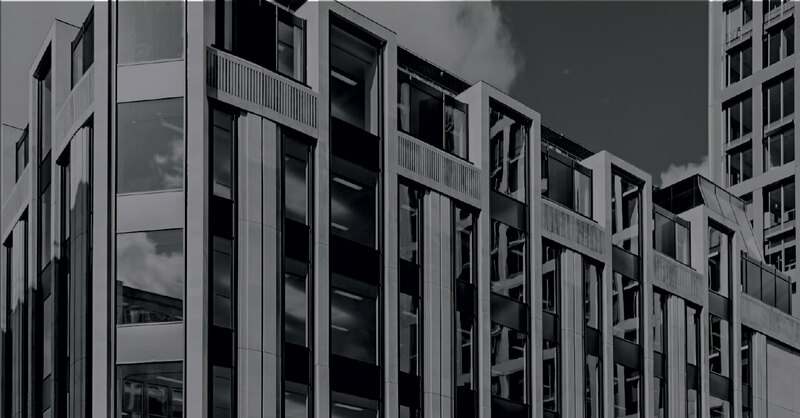 EPIC was offered the opportunity to acquire a building that offered both an immediate and long-term high rental income, recognising the additional potential for increased solid returns through redevelopment. An opportunity to redevelop and reposition the building arose when the occupational tenant requirements changed. 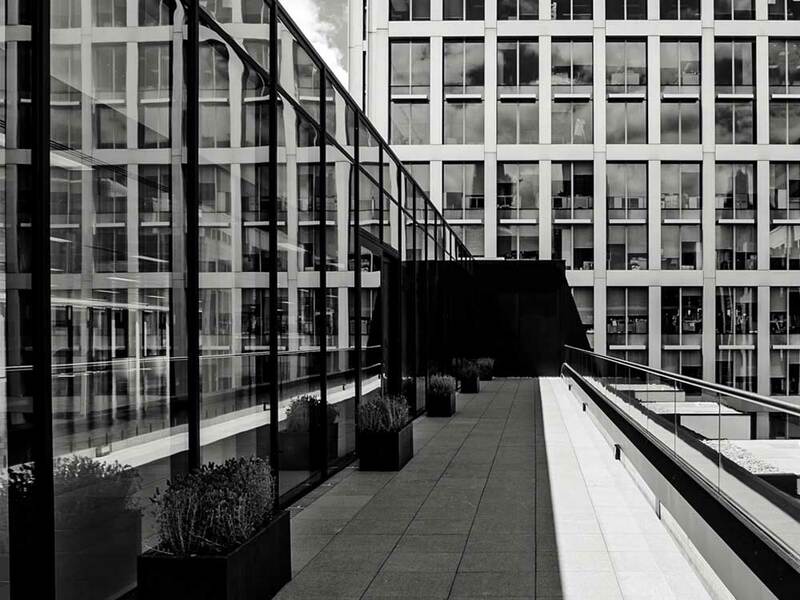 The asset management team negotiated an attractive deal for them to surrender their lease, thus enabling a timely refurbishment of the entire building. EPIC appointed award-winning architects and interior specialists Tate Hindle to design and execute an extensive update of the property. This included a revitalisation of the exterior and the addition of an extra floor to maximise the revenue opportunity. 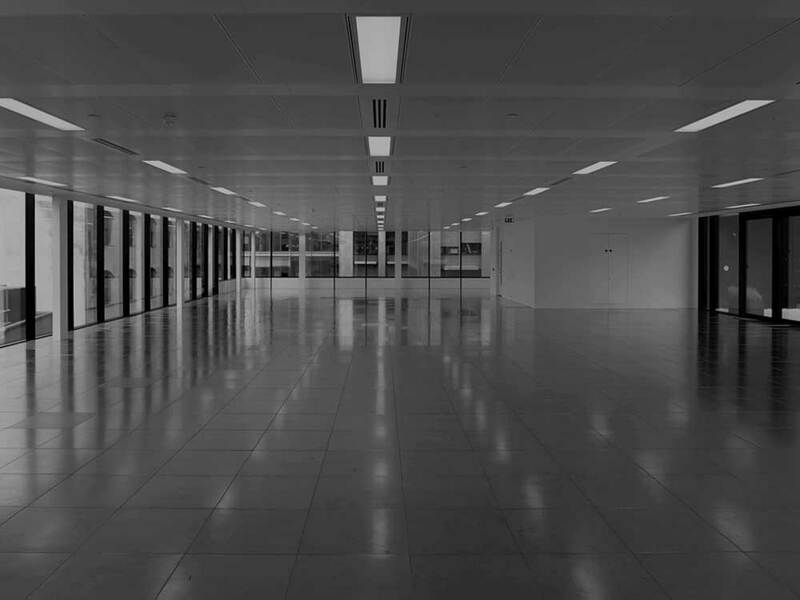 The works were completed at a time when high quality space was in limited supply, thus ensuring strong demand from potential tenant’s. Efficient marketing by the EPIC team ensured it was swiftly let in its entirety to a single blue-chip US tech giant on a long-term lease. Thus, the investment was promptly restored to being income-producing at a significantly higher rent than at purchase. 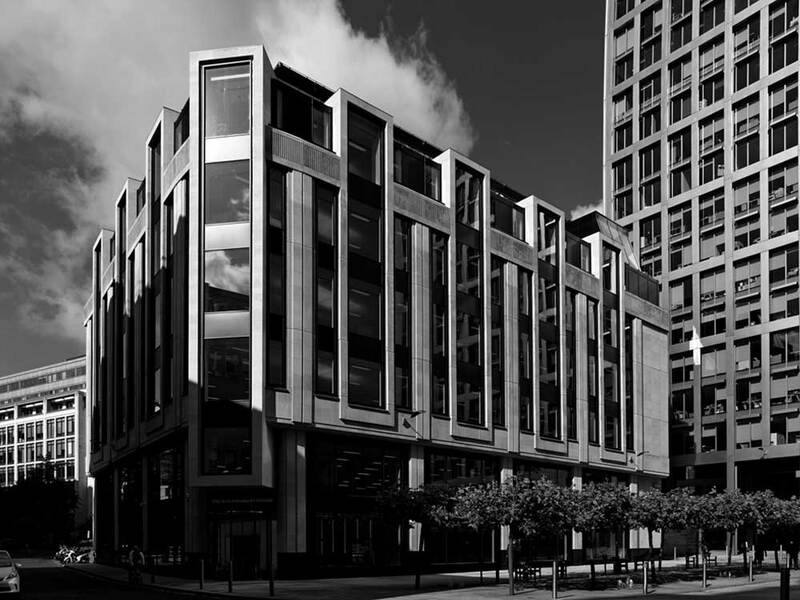 A prime example of EPIC’s carefully considered investment approach, One Aldermanbury Square has increased in value since purchase whilst simultaneously producing a strong, long-term income stream. EPIC has the flexibility to now sell and enjoy the capital gain, or hold the asset and enjoy an increased regular annual return.